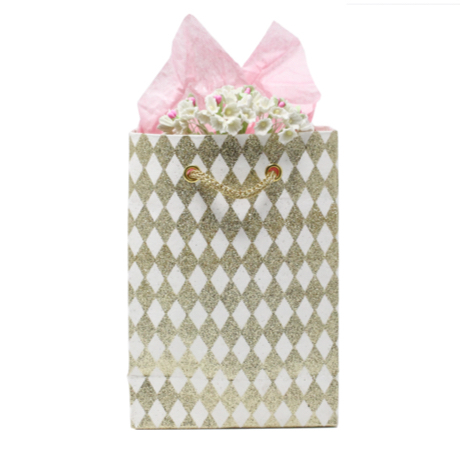 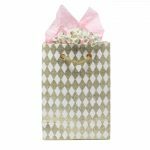 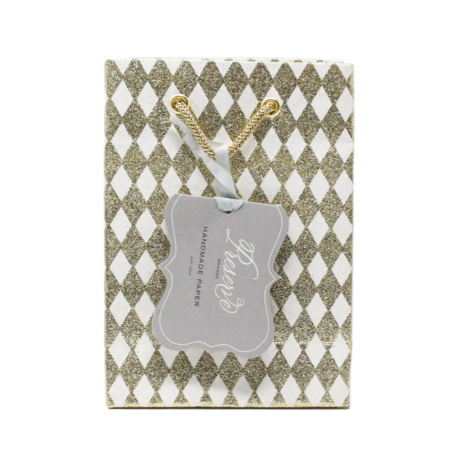 Abundance of joy, glitter and luxury are the theme of this sweet, elegant petite gift bag. 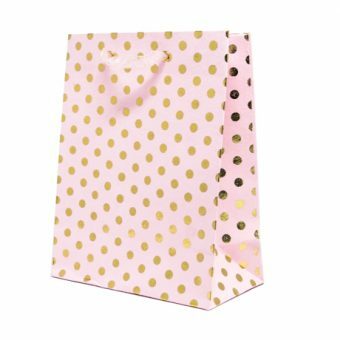 Sparkle up the occasion with this glittery presentation and enclose a personalized gift for graduations, Christmas or birthdays. 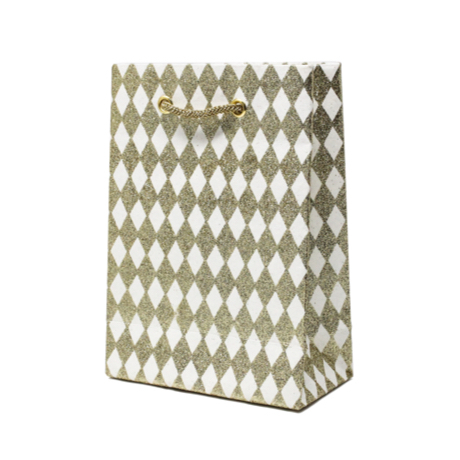 The Jester Gold bag is made with special glittering technique only used by handmade paper artisans. 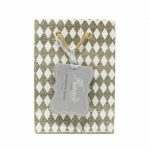 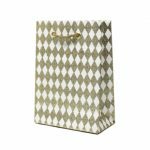 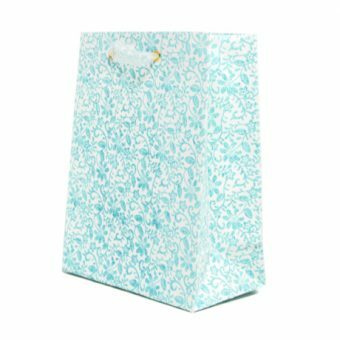 A gift bag that will be cherished and coveted long after the gift is gone. 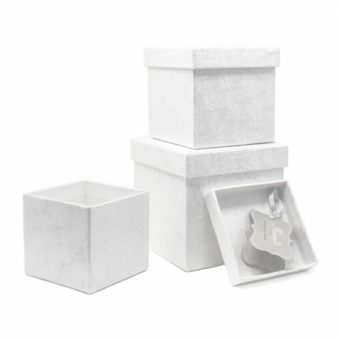 7 x 5 x 2.5"